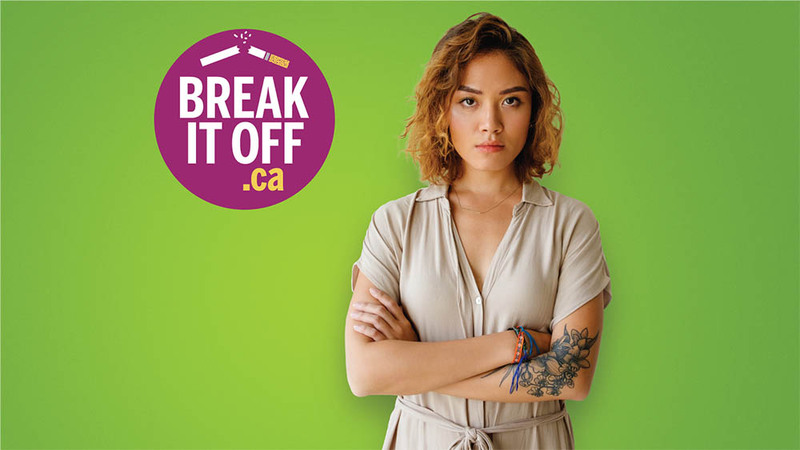 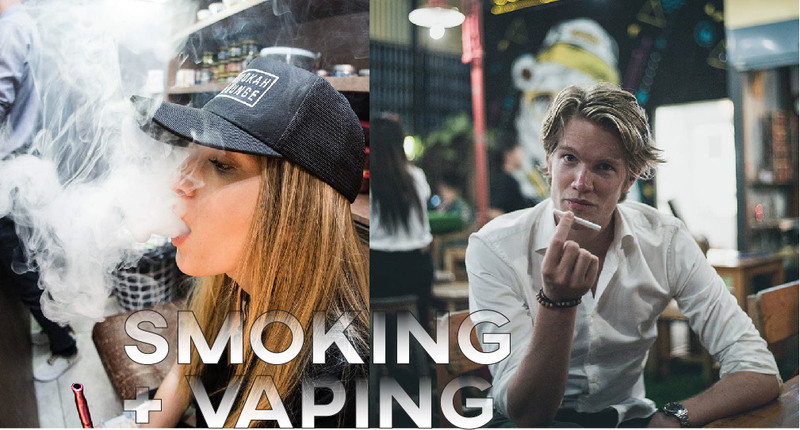 Vapes have provided Big Tobacco with a product that can successful addict people to nicotine while claiming they are a “safer alternative” to smoking cigarettes. 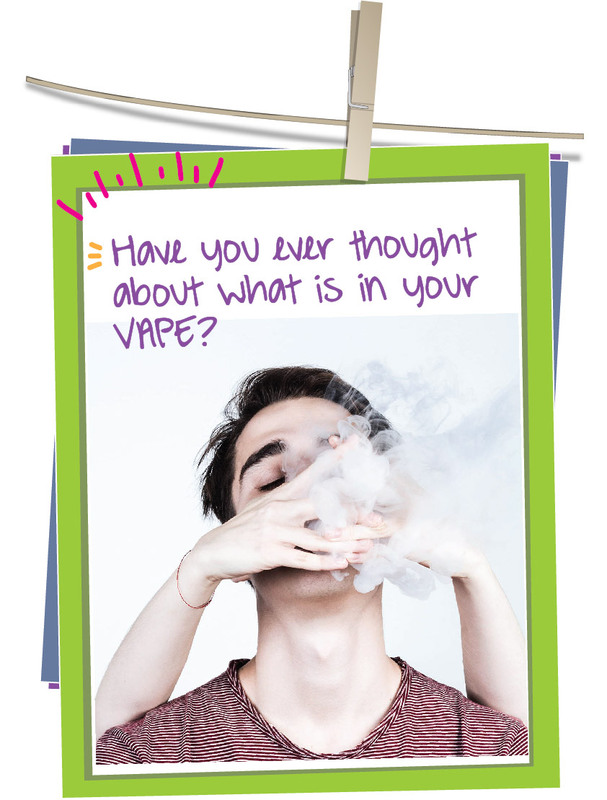 Best of all, there aren’t nearly the same marketing and advertising restrictions on vapes as there are on cigarettes and other tobacco products. 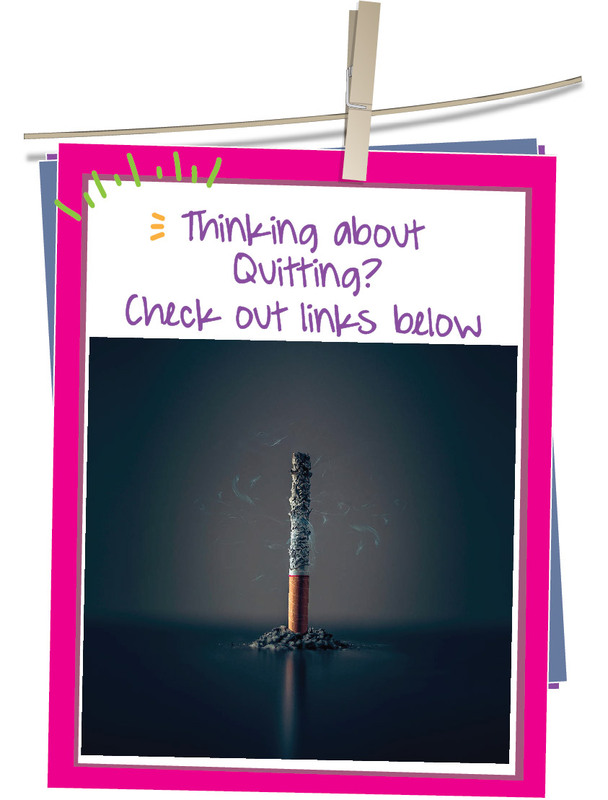 Provides tips for quitting and dealing with triggers, designed to keep you motivated on good and bad days.